Find out where to get everything from bone broth to energy bites in Calgary. Bone broth has become a revered elixir and is particularly tasty in your to-go cup on chilly days. It contains calcium, magnesium and phosphorus – good for bone growth and repair – plus glucosamine, an anti-inflammatory that reduces joint and back pain. Go figure that boiled bones would provide a broth so nourishing for our bones, digestive and immune systems. But making a healthy and rich broth isn’t as simple as boiling any old bunch of bones. Rather, the best broth starts with bones and cuts of meat that are high in collagen, which are then simmered low and slow with veggies, herbs and other nourishing ingredients. Given the time and technique required, you’d be forgiven for wanting someone else to prepare your bone broth. 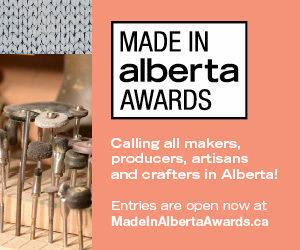 Enter Bo & Marrow, which uses Alberta-sourced bones and produce. 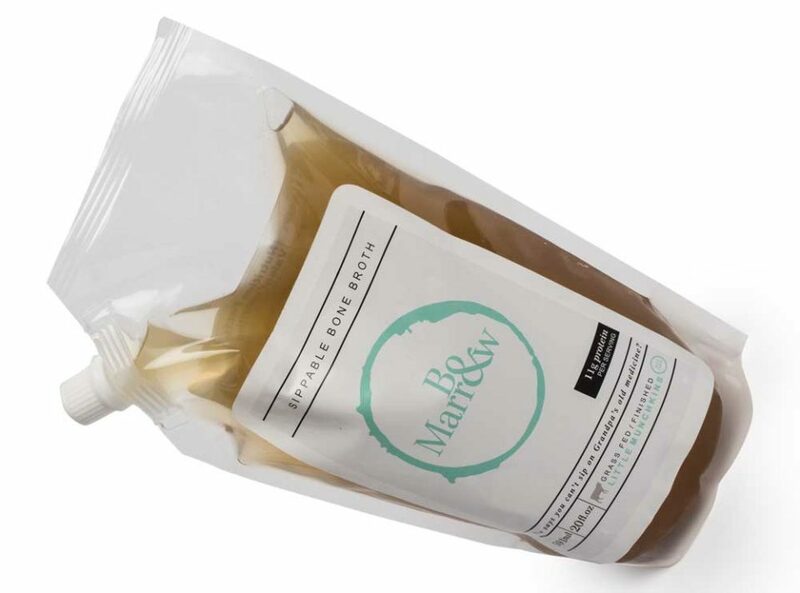 Co-founder Diane Williams started making broth to address her mental and physical malaise and found it had numerous benefits, from boosting her energy to clearing her skin. The flavours, which taste as good as they heal, come in mushroom, beef and chicken, or try a batch infused with Chinese herbs. 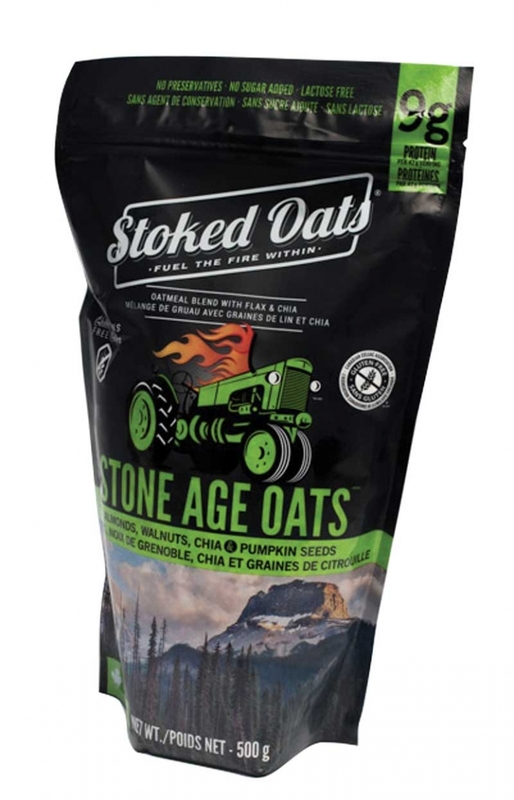 Gluten-free Stoked Oats are spiked with things like dried apples, cinnamon, currants, mulberries, almonds, pumpkin seeds, flax, chia and dark chocolate chunks. 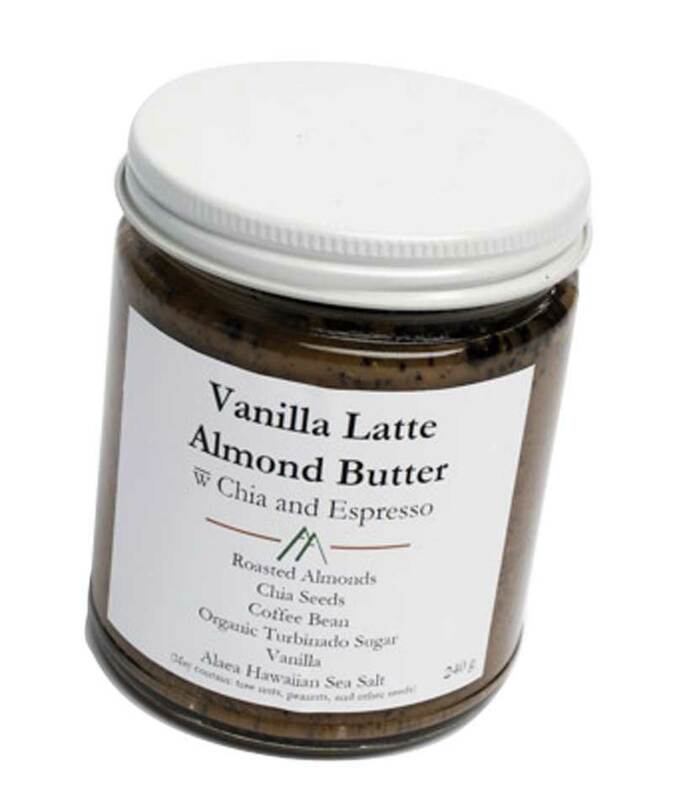 There are few foods as nutrient-dense as nuts and Munch YYC turns them into tasty spreads. 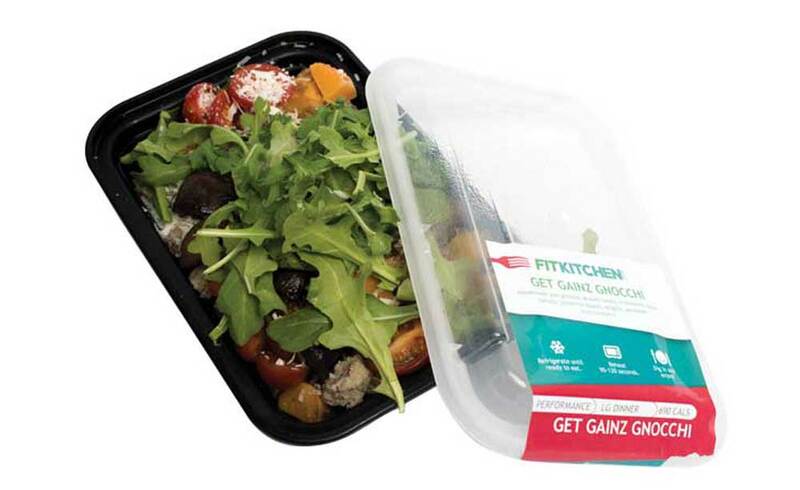 From burritos and curries to protein plates and pumpkin-peanut-butter bars, Fit Kitchen has healthy meals for breakfast, lunch or dinner that you can order online or pick up from their McKenzie Towne storefront. 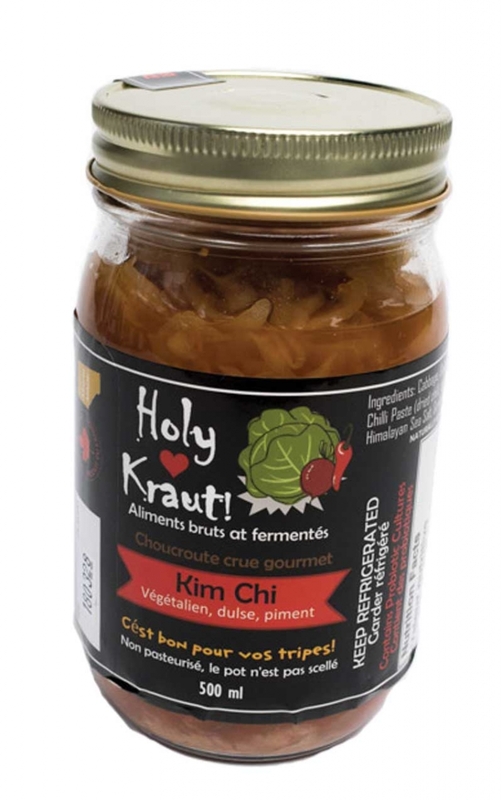 Holy Kraut’s small-batch, raw, vegan ferments are probiotic powerhouses in flavours that pack a serious punch. 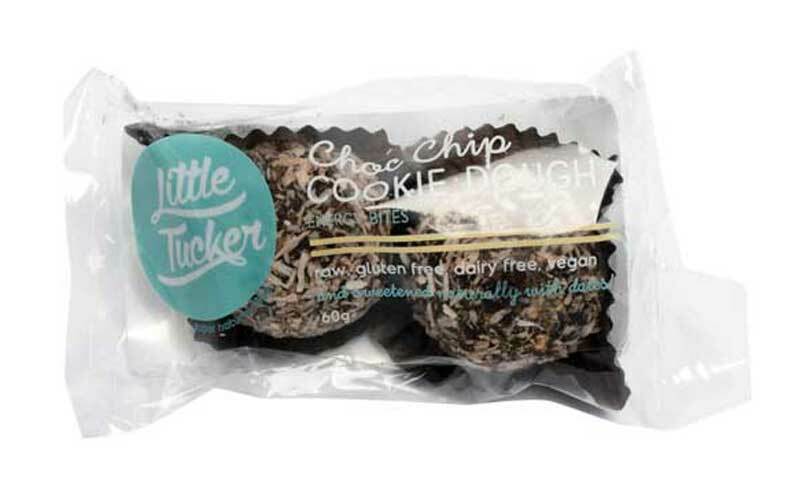 Full of good things like cashews, dates and chia seeds, these two-bite balls are the answer for energy emergencies.